Limited Liability Partnership (LLP) is a relatively new type of business entity in India that combines the advantages of both the Company and Partnership into a single form of organization and one partner is not responsible or liable for another partner’s misconduct or negligence. Therefore, all partners have a form of limited liability for each individual’s protection within the partnership, similar to that of the shareholders of a company. For various reasons, there maybe a requirement for adding a new Partner to an existing Partnership. In this article, we look at the procedure for Adding New Partner to a LLP. Also, the LLP agreement format for adding Partner to an existing LLP is provided. To add a new Partner to an existing LLP, consent of all existing Partners is usually required. However, if the LLP agreement permits, one Partner can also have the powers to admit new Partners to the LLP without consent of all the existing Partners in the LLP. The new Partner wishing to join the LLP must give intimation of his/her intent to join the LLP in Form 6. Once, the person is admitted as a new Partner, the LLP has to file Form 4 within 30 days from the date he/she becomes Partner in the LLP. LLP Form 4 must be signed by an existing Designated Partner. Further, a certificate is required from a practicing Company Secretary or Chartered Accountant to the effect that the CS/CA has verified all the details of the Partner addition including the books and records of the LLP and found them to be correct. In addition, to the above, a LLP agreement for adding Partner must be executed as an addendum to the existing LLP Agreement. This Agreement is made and executed at (CITY) on this (Date) day of (MONTH, YEAR). Whereas the Existing Partners are carrying on the business of (Describe LLP Business Activity) under the name and style of (LLP Name) LLP (Registration No. (LLP Registration)) (hereinafter referred as LLP) at (Registered Office) in terms of Limited Liability Partnership Agreement dated (Original LLP Agreement Date). This agreement is supplemental to the LLP Agreement dated (LLP Agreement Date) made and executed between the Existing Partners. 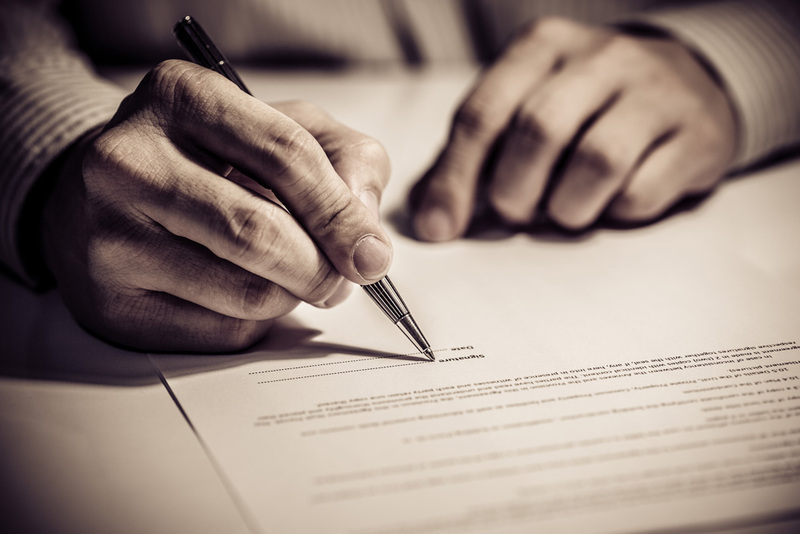 From the date thereof, the said New Partner shall be a partner with the Existing Partners subject to the terms and conditions of the above said LLP Agreement except in so far as the same are varied by this agreement. The partners shall be entitled to share the profits and bear the losses of the LLP in proportion to their respective shares in the LLP. Except as modified by this agreement, theLLP Agreement of date (Original LLP Agreement Date) shall hereafter be read and construed as if the same had been executed by the Existing Partners and New Partner hereto. In witness whereof, the parties hereto have set and subscribed their hands, the day and year first hereinabove written. For more information or help adding a new Partner to a LLP, get in touch with an IndiaFilings Business Expert. Thanks for the information. Could you help me with the procedure of adding and simultaneously removing (a partner is resigning form the LLP) a partner from LLP? Is your Company Incorporation Legal?